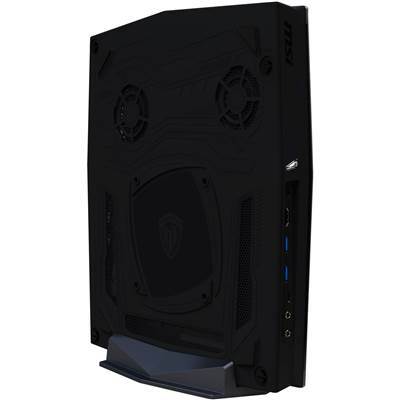 The Vortex W25 is equipped with a full desktop CPU, making it the true ultimate no-compromise compact workstation. A new computer with a new 8th Generation Intel® CoreTM processor helps you stay ahead of the digital world. Get a big jump in performance compared to the previous generation. Handle all your content creation and immerse yourself in leading-edge 4K UHD entertainment. The 8th Generation Intel® processors are raising the bar of desktop computing with innovations to drive exciting experiences, capabilities, and form factors. Experience all the amazing things you and a new 8th Generation Intel processor-powered PC can do. Enjoy a 40% faster experience over the 7th gen Intel Core Processors and 14.7x faster render times. 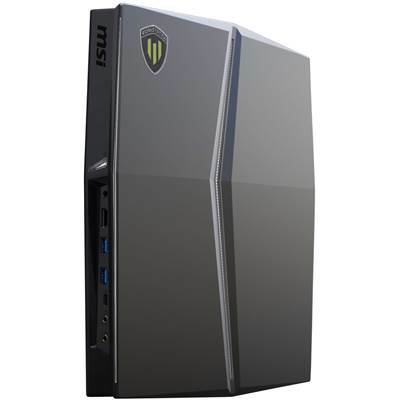 The latest NVIDIA® GPUs for MSI’s workstations deliver up to three times the graphics performance, twice the memory and nearly twice the computing power of the previous generation, enabling professionals to enjoy large scale desktop-level performance and capabilities in a compact form factor. Feel free to get your creative work done anywhere, any place, at any time. 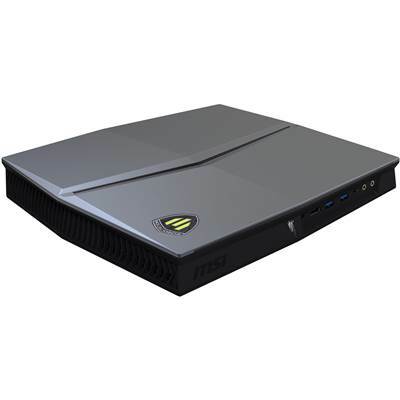 Enjoy the most powerful visual computing capabilities all on a slim and out of the way workstation. 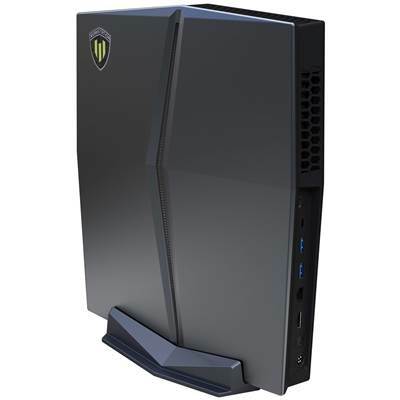 Standing at only 13.03 inches tall, the Vortex W25 is the ultimate compact desktop workstation that has enough ports and performance to power through your workload. 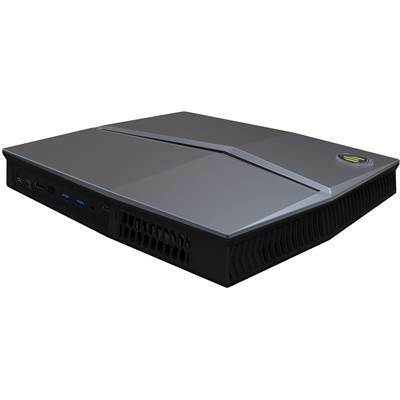 Connect to your three monitors and all of your peripherals – the Vortex stays out of your workspace with its small form factor.